Shopping for insurance is now easier thanks to CoverWallet's online application. All you have to do is apply online and purchase your policy. Your Certificates of Insurance (COI) will be in your inbox immediately. It won't take more than five minutes, so it beats traveling for miles to get insurance. 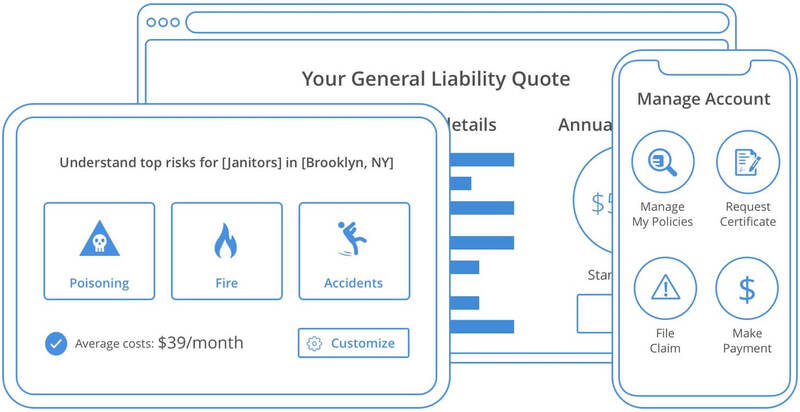 All it takes is just a few minutes to get a quote for insurance for your business. Our transparent, fast and easy mobile application can get your business insured in no time at all. All you have to do is apply online to get a free quote and purchase your insurance. With policies unique to care facilities, we are able to offer the lowest rate and make sure that you have the best coverage. We protect your business according to your needs and make sure that you have the best coverage. So, don't hesitate to give us a call or apply online and we'll be able to provide insurance that meets your business needs and budget. General Liability insurance protects your business liabilities resulting from third-party property damage, bodily injuries, personal injuries, advertising mistakes, slander, libel, and other related risks. It covers the defense costs and court fees so you don't have to pay them out of pocket. Commercial Auto insurance will cover the cost of repairing the car you use for business purposes if it has been involved in an accident. 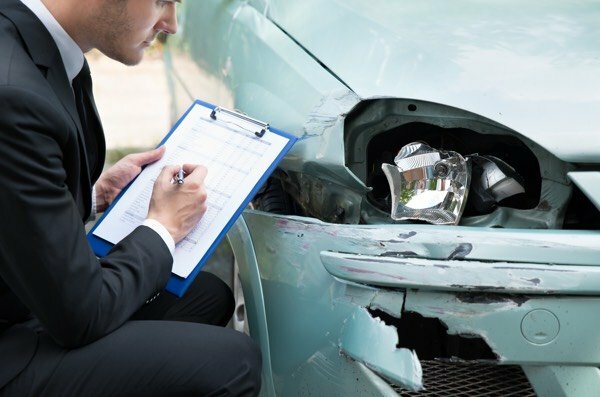 It can also cover the cost damaged by theft, collisions, weather events and can pay for the lawsuits associated with the accident such as the medical expenses and legal fees. 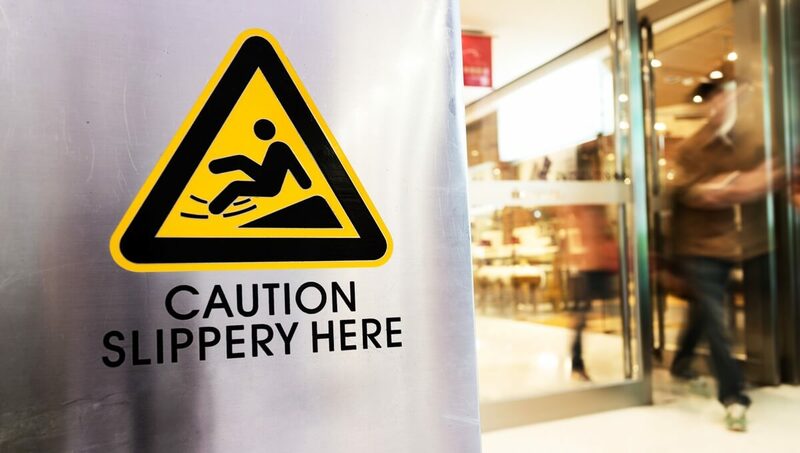 Workers' Compensation will make sure that when an accident happens in the workplace, your business is protected. It covers medical expenses, rehabilitation, and a portion of lost wages until the employee can return to work. The insurance will then protect your business from the lawsuits by your employees for employer negligence. When you rent vehicles for business use or you let employees use their car for business errands you'll need Hired & Non-Owned Auto insurance. 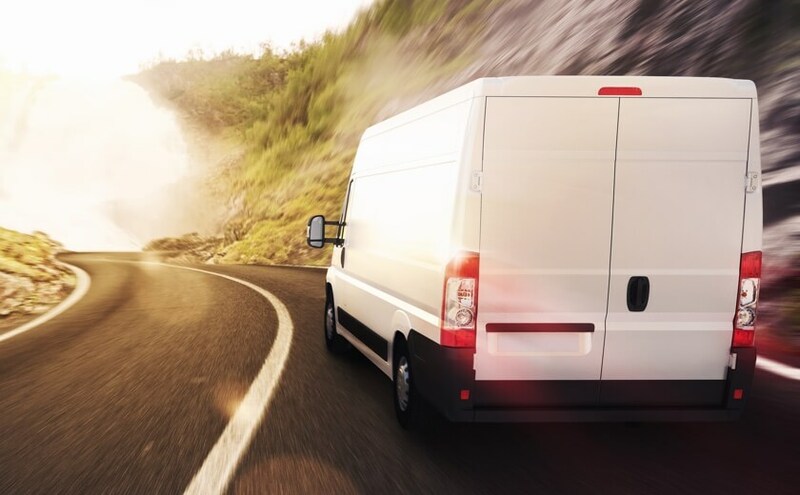 This insurance protects your business in the event of an injury to your employee, or to third parties, while your employee is in a rented or personal vehicle. 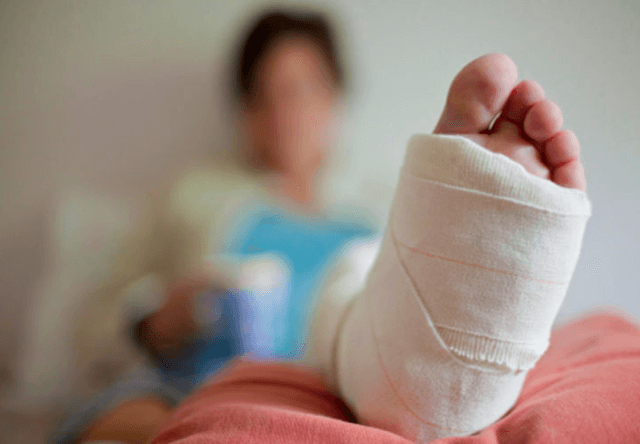 Why do Care Facilities need insurance? This industry consists of specialty care facilities for adults and children. Establishments include adult and elderly nursing homes, mental health institutions, substance abuse facilities, delinquent youth halfway homes, group homes for unwed mothers, orphanages, developmental disability facilities and retirement communities. Care facilities look after people in need of medical care. This is a very serious job and must be handled carefully. However, things don't always come your way so when your business is faced with a medical responsibility or a liability risk, make sure that you are ready for it. Insurance will pay covered expenses. When you face a liability claim, for example, insurance will pay for the expenses to keep your business assets protected. What risks do Short & Long Term Care Facilities face? A nurse visiting a patient in an emergency uses her own vehicle. However, the nurse is in an accident. A nurse catches a communicable disease from a patient. You'll be responsible for the nurse's medical fees and lost wages until he or she is able to work again. How much does Insurance for Shot & Long Term Care Facilities cost? The cost of insurance for care facilities will usually depend on the size of the nursing facility, the number of employees and the coverage required. If you want to know the cost of your insurance policies, apply online to get a free quote or talk directly to our insurance experts.